Orissa Tribal Tour of 14 days starting from Delhi experience the beauty of Orissa and the countryside and explore Delhi, Bhubaneswar, Dhauli, Pipli, Puri, Konark, Gopalpur, Taptapani,Rayagada, Chatikona, Semiliguda, Onukudelli, Vishakhapatnam, Kolkata. 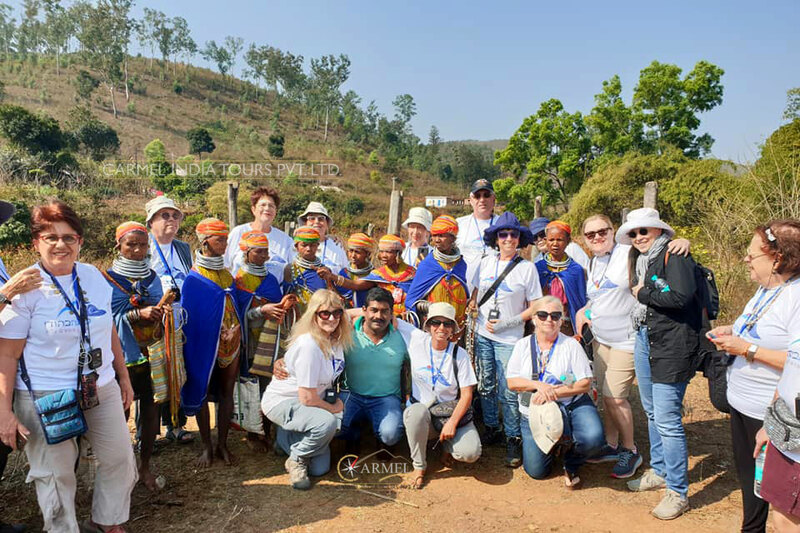 Highlight of this tour, that is specially prepared for the traveller to have a look at the culture and life of tribes of Orissa - Saora Tribes, Dongaria kondh tribes, Gadabba tribes & Bonda tribe, Paraja tribe around Rayagada-Jeypore and see tribal dance and tribal markets. 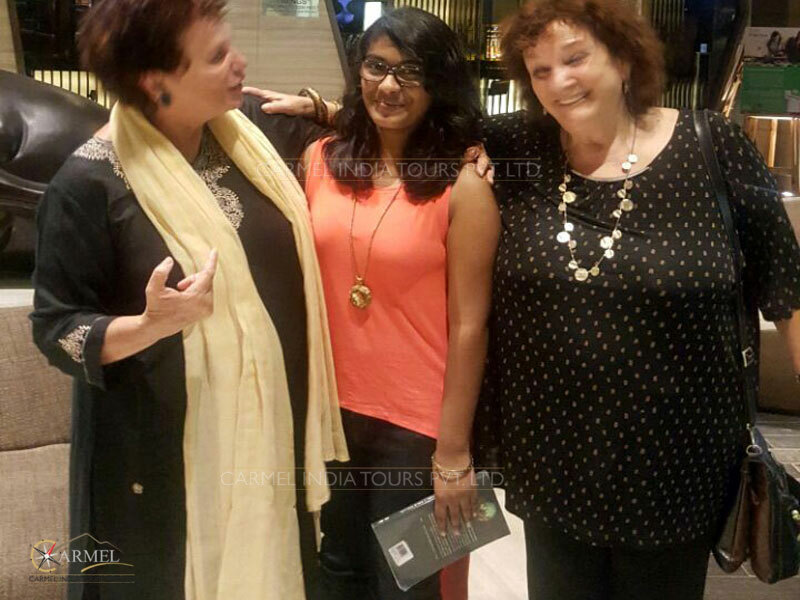 Meet and Greet at airport followed by city tour of Delhi visiting Humayun Tomb - Humayun's tomb is the tomb of the Mughal Emperor Humayun in Delhi, India. The tomb was commissioned by Humayun's first wife and chief consort, Empress Bega Begum, in 1569-70, and designed by Mirak Mirza Ghiyas and his son, Sayyid Muhammad, Persian architects chosen by her. Later check in at hotel. After some rest visit Dilli Haat - Dilli Haat is a paid-entrance open-air food plaza and craft bazaar located in Delhi, run by Delhi Tourism and Transportation Development Corporation. Unlike the traditional weekly market, the village Haat, Dilli Haat is permanent. It is located in the commercial centres of South Delhi. After breakfast transfer to airport for flight to Bhubaneswar. Traditional welcome by our executive on your arrival at Bhubaneswar airport followed by transferred to hotel. Afternoon visit the Tribal Museum-Tribal Museum (Museum of Tribal Arts and Artefacts) is home to a rich collection of artefacts, crafts and art objects belonging to different tribes (Adivasis) living in several parts of the state of Odisha. The museum exhibits dresses and ornaments, hunting and agricultural implements, weapons, personal belongings, photographs, arts of the tribes (Open from 10am to 5pm, Closed on Mondays / National and State holidays). After breakfast proceed for full day city tour of Bhubaneswar. Among the finest of its 600 temples is the Lingaraj Temple of Shiva built in the 11th century, it is also the biggest in Bhubaneswar. The temple is dedicated to Lord Shiva, also known as ‘Lingaraj’. It is adorned with beautiful sculptures, which have been carved on the spire. (Non Hindu are not allowed inside this temple. To be viewed from a platform outside). Mukteshwar Temple, is one of the most prominent temples of Bhubaneswar and has been constructed in the style that is quite similar to the one used in the Kalinga School of Temple Architecture. Rajarani Temple is one of the most renowned temples in Bhubaneswar, the capital city of Odisha. It is made from the wonderful red and gold sandstone, which is locally known as Rajarani and this is what gives the temple its name of ‘Raja Rani’. 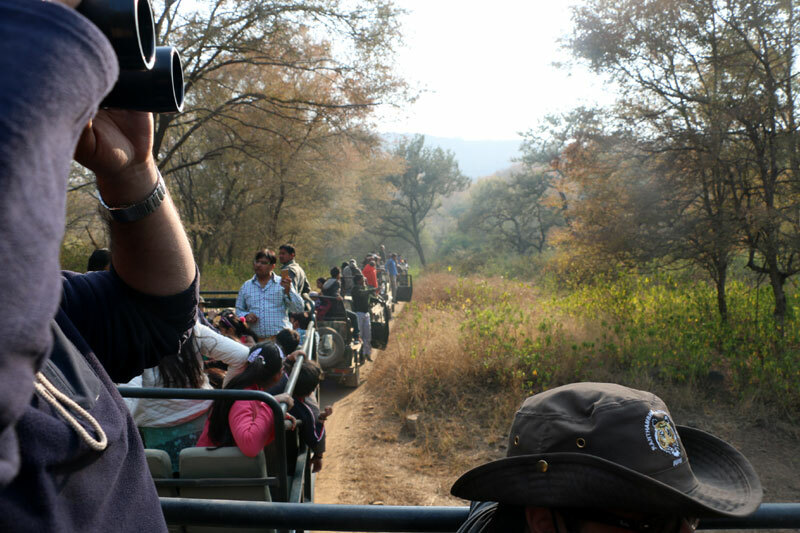 (During the day we will also take the group to a Tribal School for interaction/with kids/teachers as well). After breakfast drive to Puri-enroute visiting Dhauli and Pipli appliqué village.The Shanti Stupa at Dhauli Hills is a significant symbol of love and peace. The pilgrimage is significant because here King Ashoka resigned from violent wars. After witnessing the devastating sight of blood filled land and the Daya River that obtained red color because of the merciless slaughter of around 1,50, 000 warriors, King Ashoka was filled with sheer grief and therefore decided to renounce wars completely all through the rest of his life. It is at Dhauli that Ashoka resorted to Buddhism and presented his sword in front of Lord Buddha. Pipli – It’s a centre for appliqué work, which depicts the essence of Oriya culture. It is also known for colorful and original awnings, canopies, garden and beach umbrellas, shoulder and handbags etc. The cocktail effect of the colors is certainly a feast for the eyes. Pipli, Odisha's appliqué capital, announces itself with loud colourful splashes of bright colour in the shop fronts. After the visit continue drive to Puri. Upon arrival check in at hotel. After breakfast proceed for excursion to visit the third link in the Orissan Golden Triangle - Konark which is the site of one of the most spectacular examples of religious architecture in the world. The Sun Temple at Konark conceived as a massive chariot hauling the Sun God across the heavens by the might of seven splendidly carved horses, standing aloft on 24 chariot wheels-intricately carved - symbolizing the march of time, lies in solitary splendor surrounded by drifting sand three kilometres from the sea, but originally it was reported to be closer for which it was used as a navigational point by European sailors, who referred to it as the 'Black Pagoda'. This 13th century architectural marvel is one of the most magnificent monuments of the World and also a UNESCO World Heritage site. On the way back visit a Stone Carvers village. After the visit return back to hotel in Puri and walk throuh the old Market. Also witness the "Gateway to Heaven" cremation place along the other side of the beach. After breakfast drive to Rayagada en-route visiting Taptapani which is famous for its Hot Spring. One of the many marvels of nature, hot springs are generally said to be endowed with curative properties. Taptapani is actually a hot spring, and according to local folklore, has been around for more than 300 years. Gradually we cross over to the small village hamlets of the Saora tribes who also find mention in the epic Ramayana. The Saoras are adept in art, painting and crafts. They use trees, animals, tribal people and instances from their daily life as their motifs for the paintings. They have a distinctive shamanic culture wherein they believe in evil spirits and worship them apart from numerous other deities. After the visit continue drive to Rayagada. Upon arrival check in at hotel. After breakfast proceed visit the weekly Wednesday market of the Dongriya Kondhas at Chatikona - Here the Dongariya Kondhas trek down from their villages up the Hill with forest produce to sell or barter with non-tribals. Dongariya Kondhas are one of the original ethnic tribal groups of Odisha who have retained their culture and tradition till date. The Dongria family is often nuclear, although extended families are found. Female family members are considered assets because of their contribution inside and outside the household and women are on equal footing with the male members in constructing a house to cultivation. Women do all the work for household ranging from fetching water from the distant streams, cooking, serving food to each member of the household to cultivating, harvesting and marketing of produce in the market. Due to this, the bride price is paid to her parents when she gets married which is a striking feature of the Dongrias. Day 14: Kolkata-Delhi On arrival transfer to airport for flight back home. 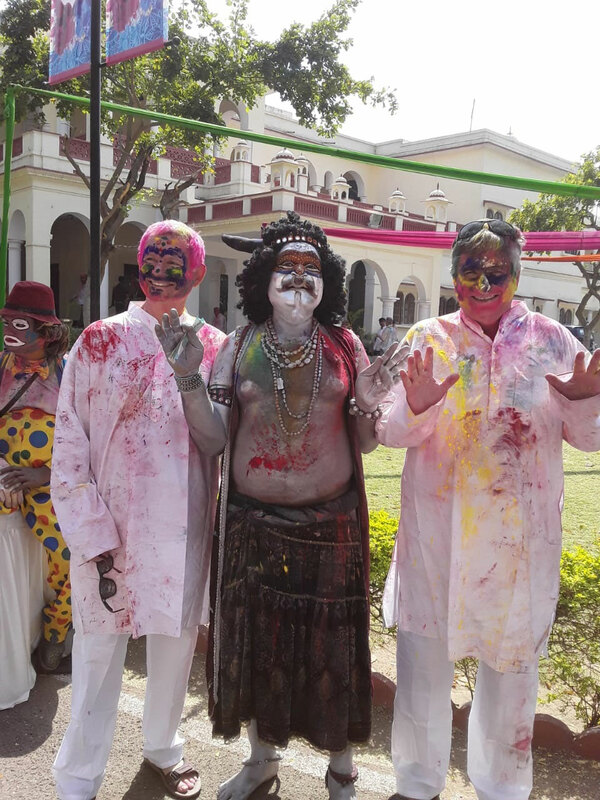 Get best deals on Orissa Tribal Tour package, this 14 days travel itinerary for Orissa Tribal Tour can be customized to individual preferences, please send us your enquiry for Orissa Tribes tour package by road or click here for us to prepare a custom Odhisa travel package for you.